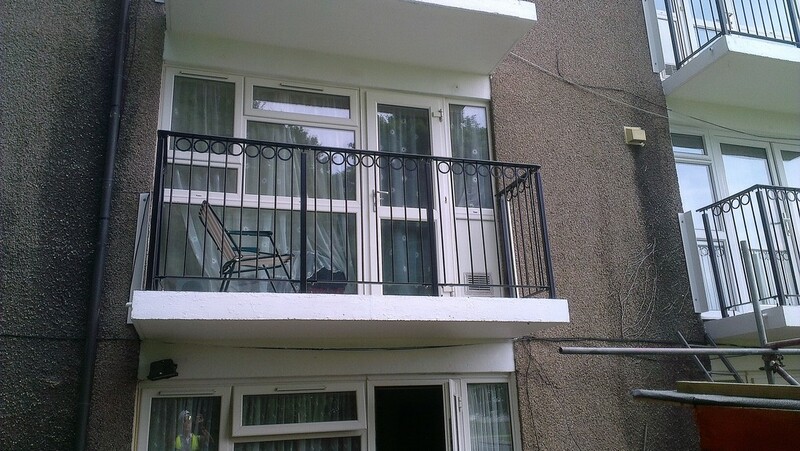 Welcome to ACE Balustrades Ltd a United Kingdom Based Company. 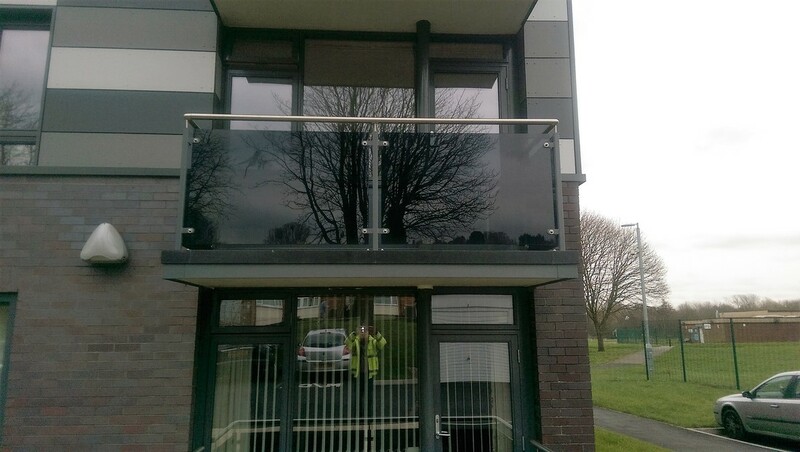 Ace Balustrades Limited Supply and Erect all types of Balcony Balustrades and associated products throughout the United Kingdom. 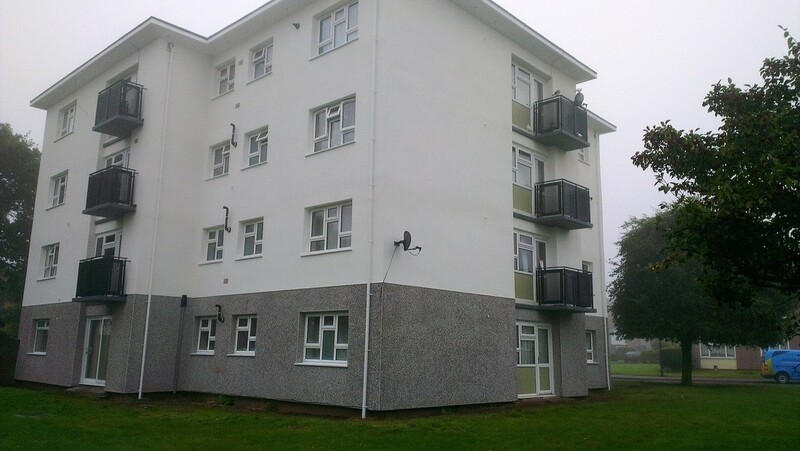 Contracts range from single Balconies through to multi story high rise blocks, along with Canopies, Walkways, Staircases and Handrails, in addition to new build projects, we also undertake refurbishment work for both the Construction and Industrial sectors. Fabrication and Erection personnel are fully qualified and all contracts are carried out to the latest Health & Safety Standards working to approved method statements and risk assessments. Site surveys and full design services are available upon request. 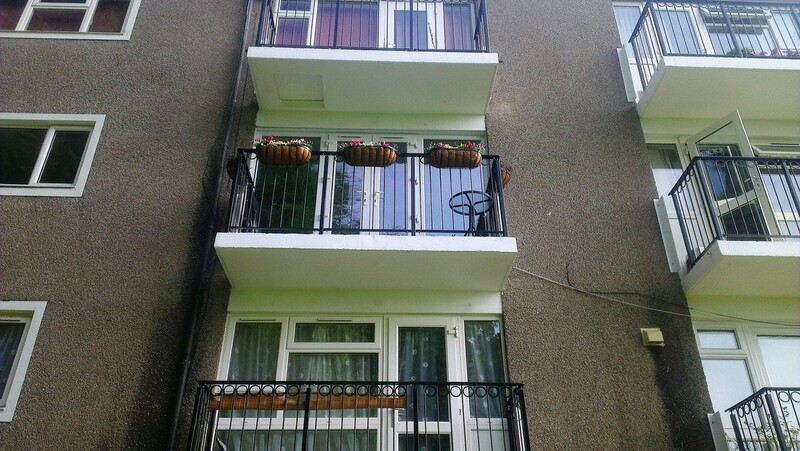 Ace Balustrades Limited is a privately owned family company offering clients a full and complete service. 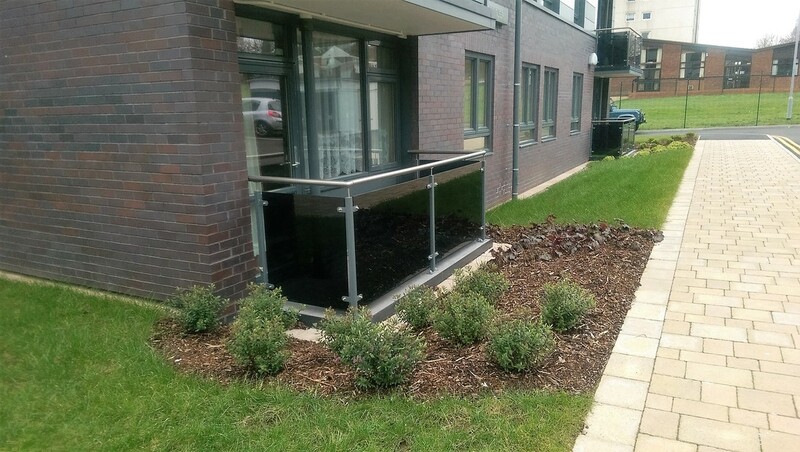 We offer a close and personal service to ensure that a first class bespoke project is achieved, based on Ace Balustrades Limited excellent principles of quality, service and safety. Our Directors get involved in all aspects of the business from initial costing through to final site inspections. We have considerable Industry expertise to provide clients with innovative and cost effective solutions. Through listening and understanding a productive relationship is formed between all parties. 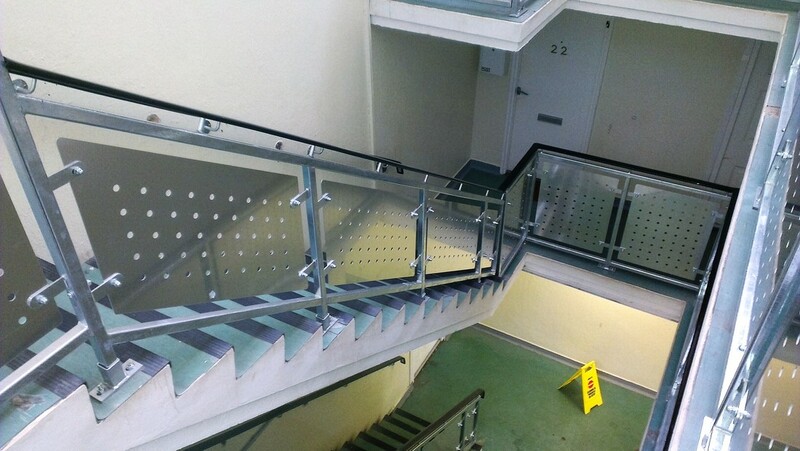 Ace Balustrades Limited provides a full design and development service which allows us to offer a wide range of fabricated products at competitive prices for all of our clients. 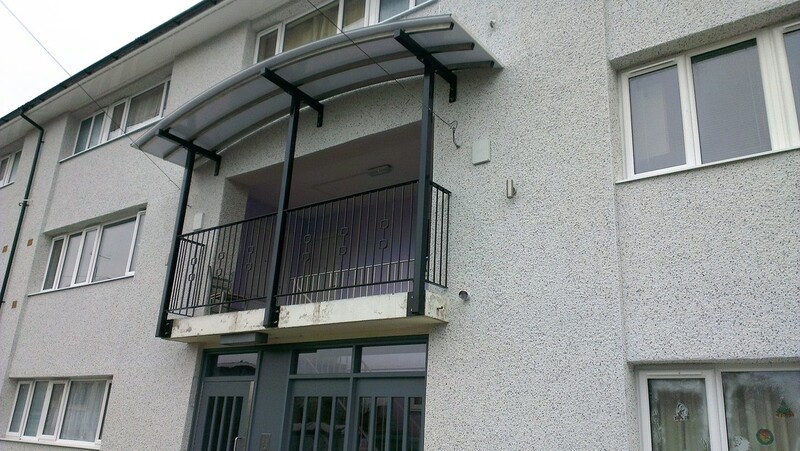 Our highly skilled workforce has completed many projects on time such as Stainless Steel and Glass Balustrades, Balconies, Canopies, Walkways and Staircases etc.